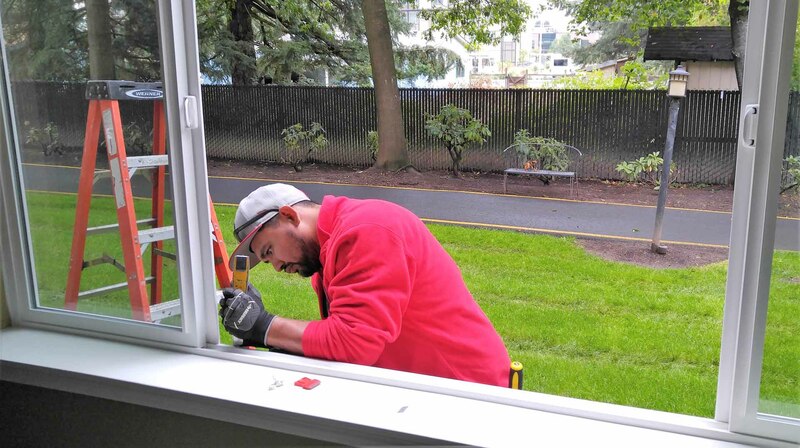 Unlike other windows, Double Pane Windows Installation requires an extra level of precision and expertise to ensure that the job is done correctly. 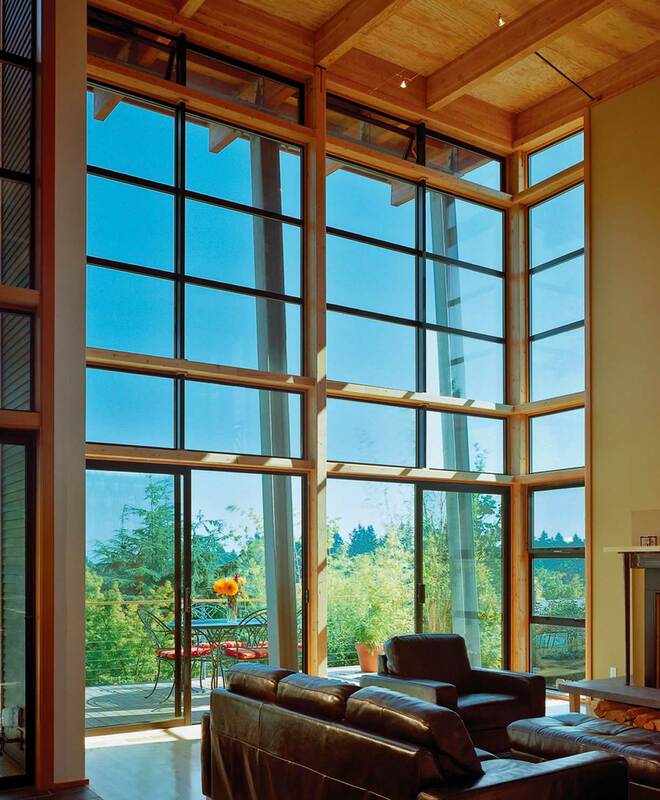 Those looking for a windows install in Portland OR or Vancouver WA can rely on us for fast and professional service. 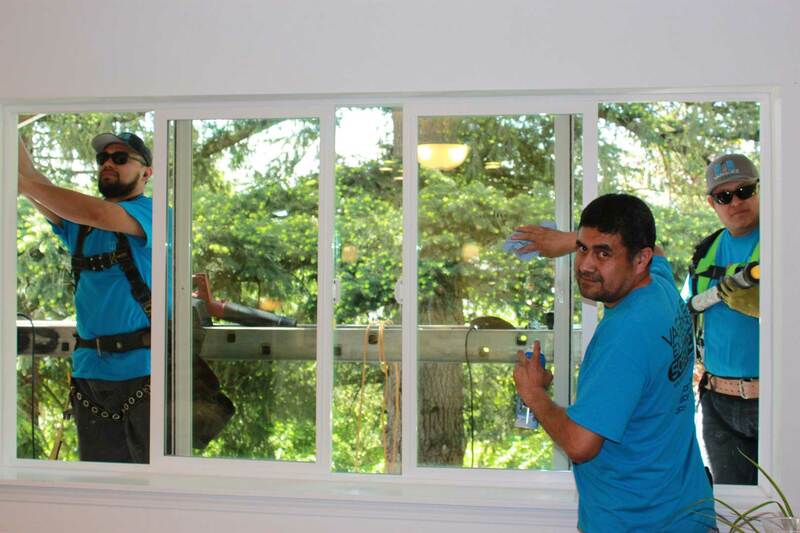 From start to finish, we have the experience and the know-how to give your home the new windows you deserve.  After consulting with us for an estimate, we will dispatch a licensed and qualified window installation technician. 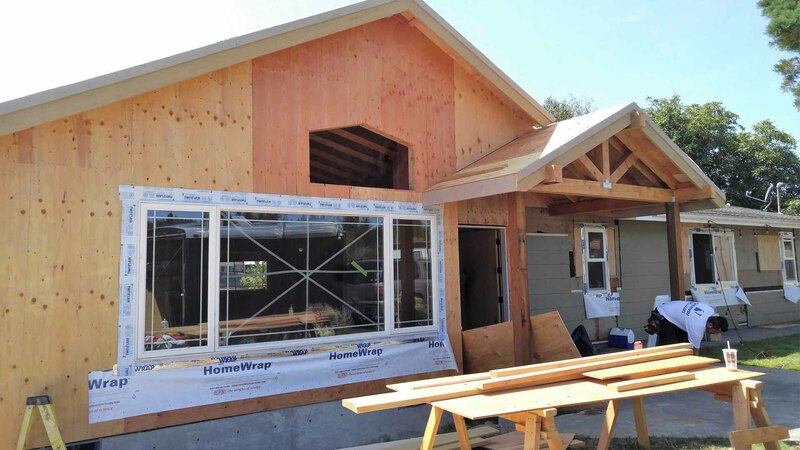 They will come to your residence with a fully stocked vehicle so there will be no delay in the installation process. 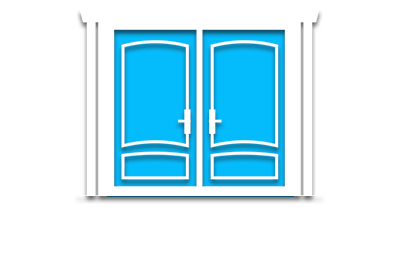 And rest assured, they will remain at the location until the job is completed to your satisfaction. 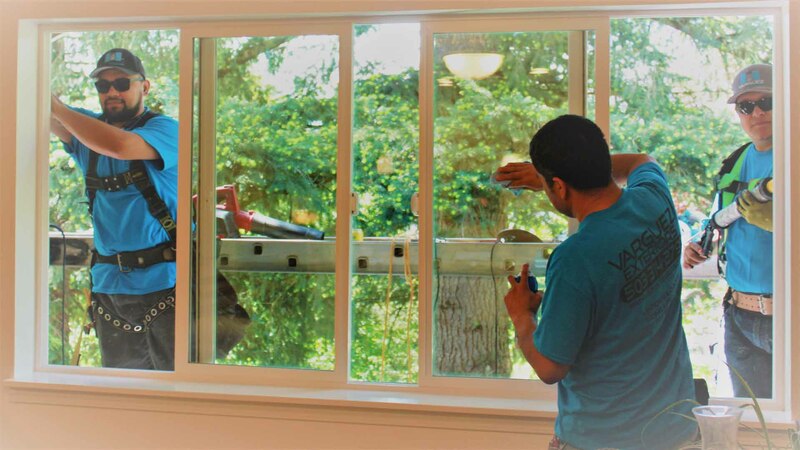 While there may be a number of window installation services in the area, most can not compete with us when it comes to experience in the Portland and Vancouver area. 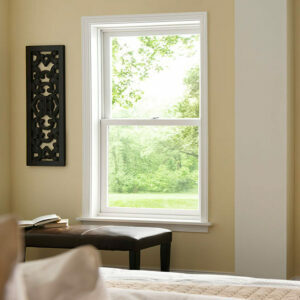 Varguez Exteriors has installed windows in countless homes in the region. 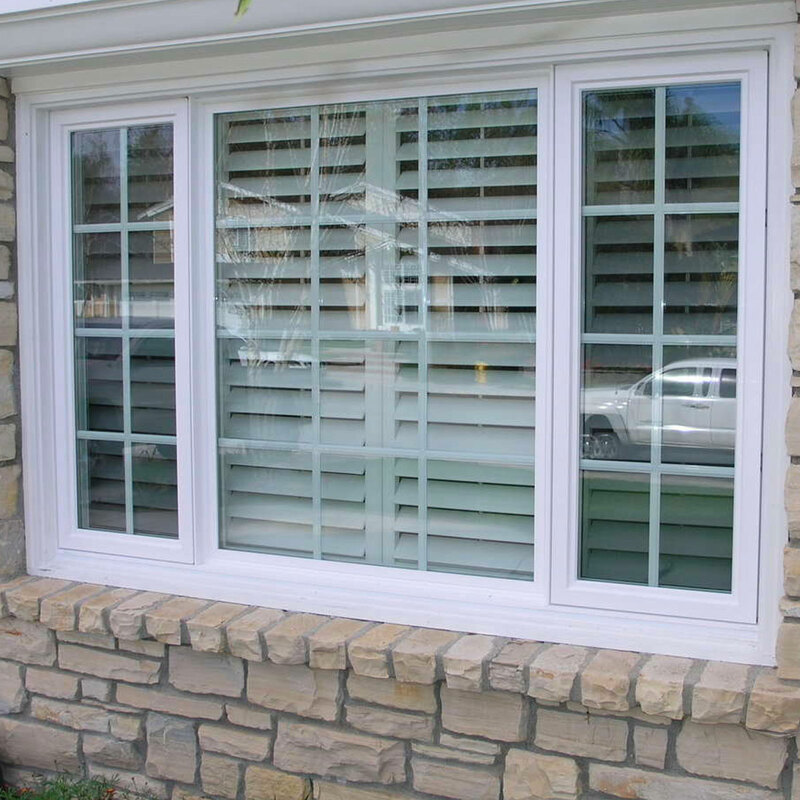 It is our experience that makes us the “go to” window installation experts in the area.  Our clients deserve to have their windows installed at their convenience. 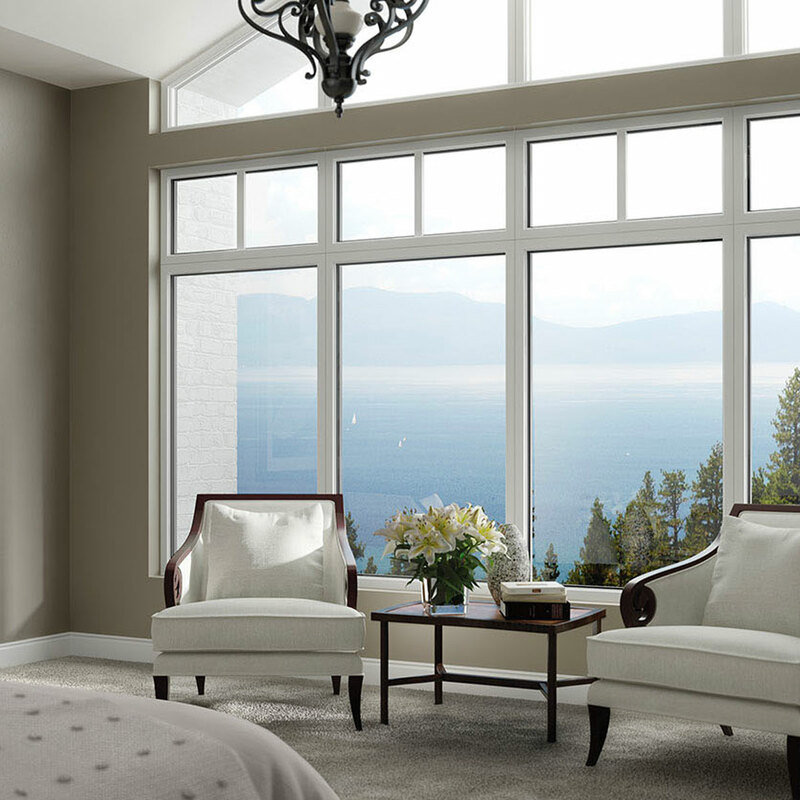 That is why we have a full staff of window installation specialists available to help you. 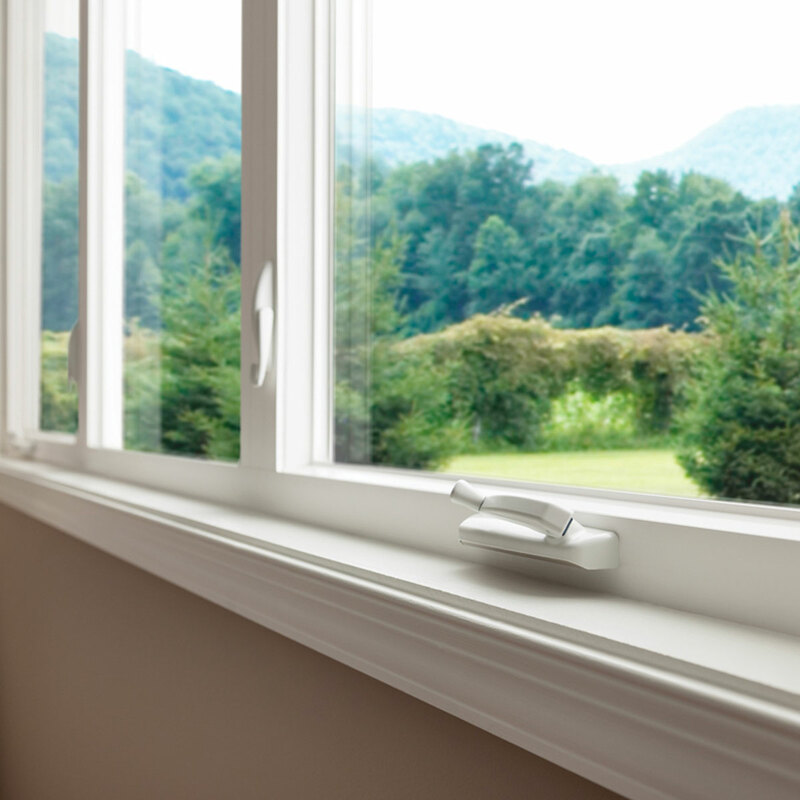 All of our clients receive “A” level services for even the smallest installation jobs.  That’s what makes us a favorite in the Portland and Vancouver area. Contact us today for a free estimate. 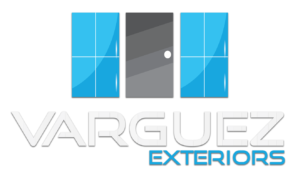 We are also happy to answer any question you may have have about our window installation service, and Varguez Exteriors will be proud to handle any installation job you have in mind.